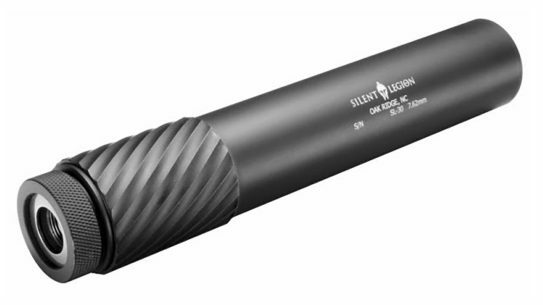 With direct thread and quick detach models available, Silent Legion .30-caliber suppressors can meet any mission, whether it be fun or duty. 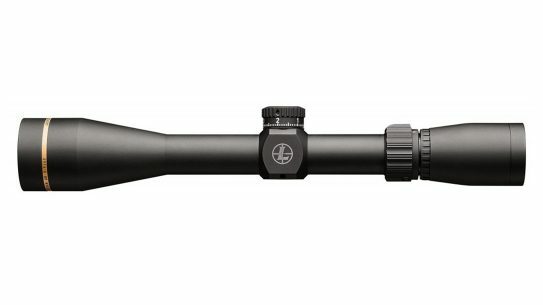 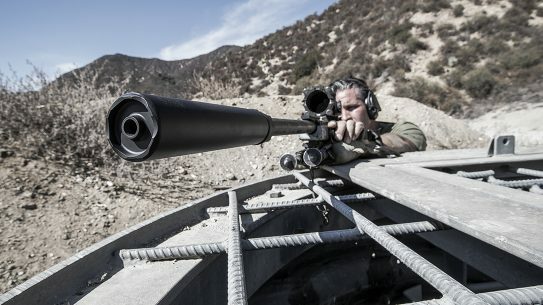 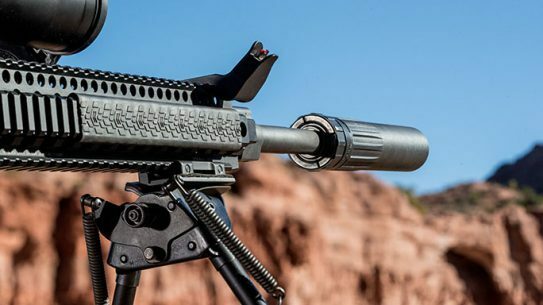 Constructed from titanium and aluminum, the Advanced Armament Jaeger 30 suppressor was designed specifically for hunting pursuits. 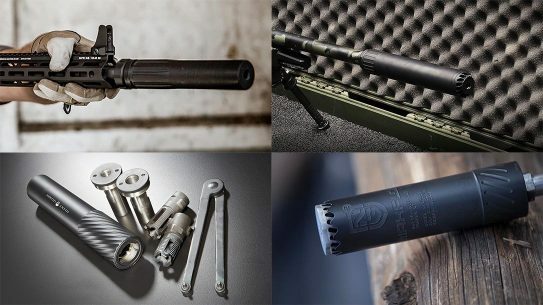 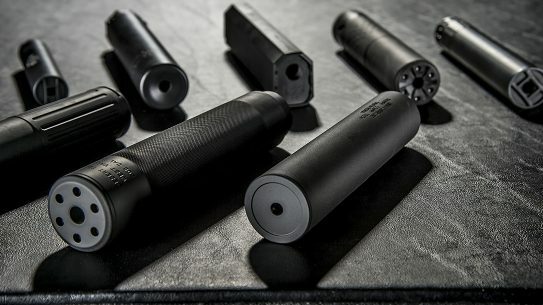 With adapters ranging from 5.56mm NATO to .300 Win.Mag., the lightweight Silent Legion Multi-Caliber Suppressor Kit is incredibly versatile. 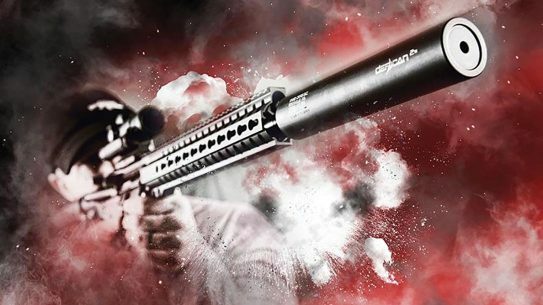 With models built to reduce the audible report of .22, 9mm, .45, 5.56mm and 7.62, CMMG DefCan suppressors are rugged yet affordable. 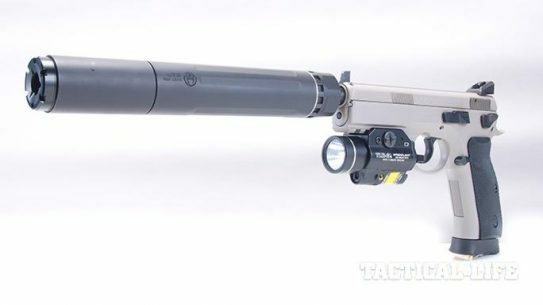 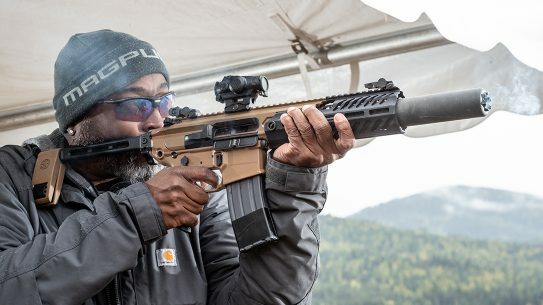 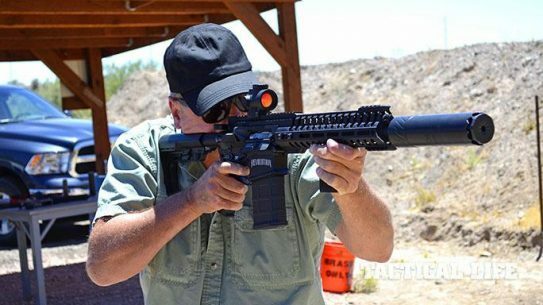 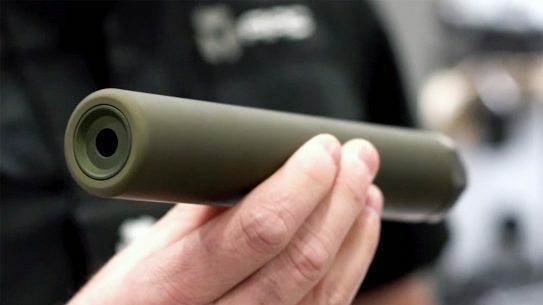 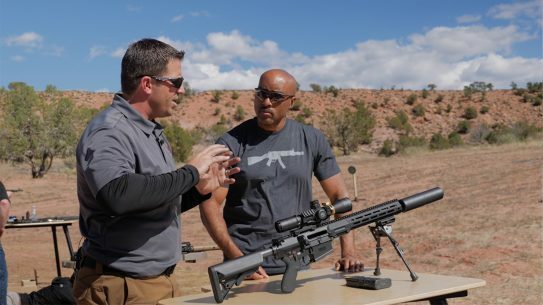 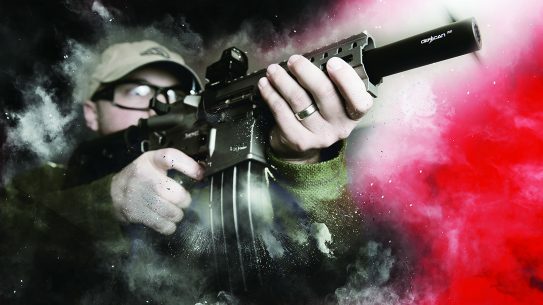 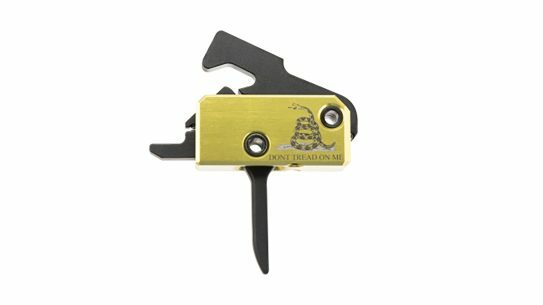 We go behind the scenes for a unique view at how Thunder Beast Arms Corporation blends technology and innovation when building firearm suppressors. 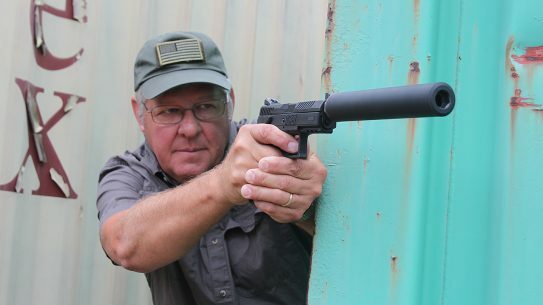 From homeowners to elite military teams, the CZ P-07 Suppressor Ready 9mm is a handgun worthy of consideration. 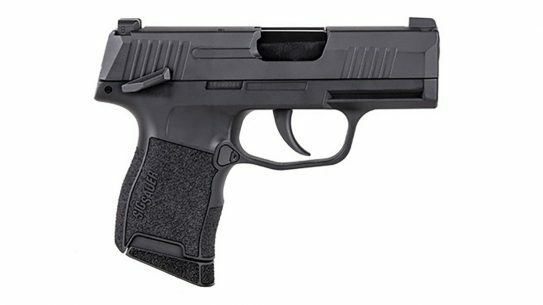 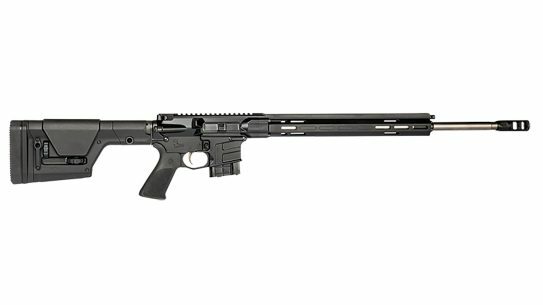 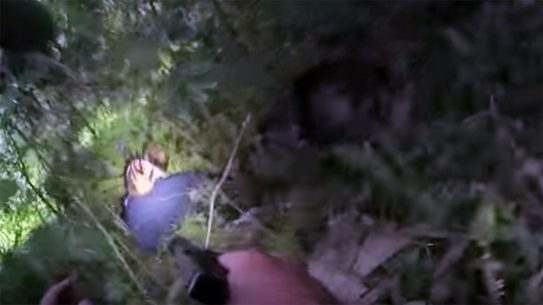 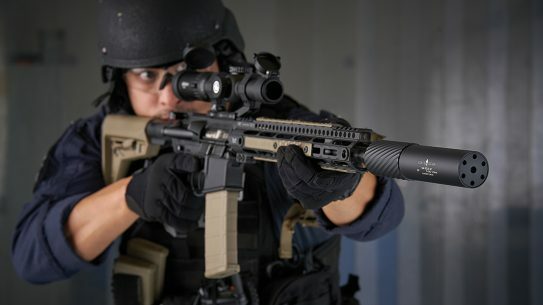 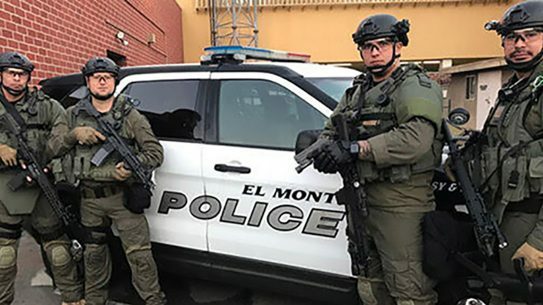 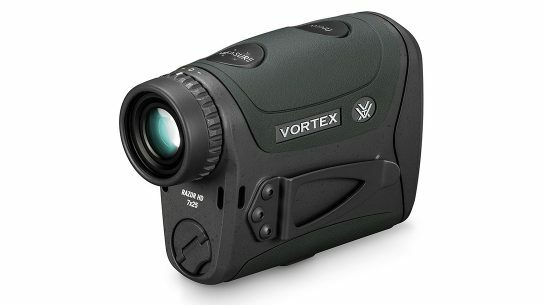 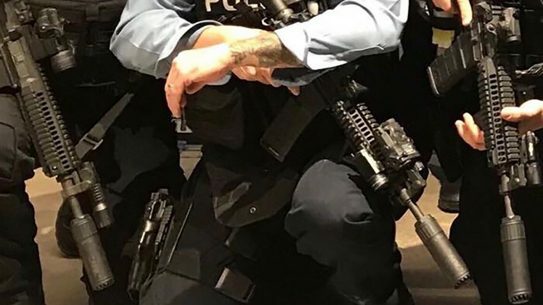 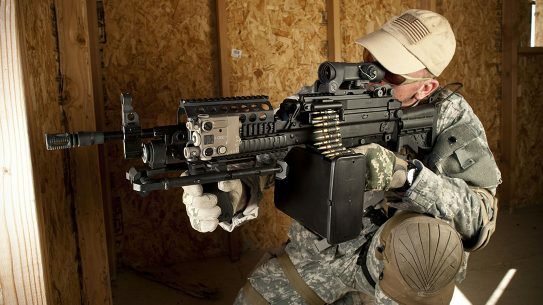 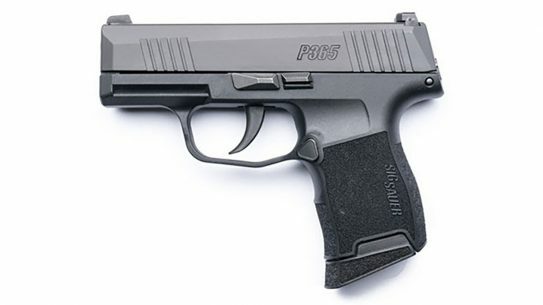 The El Monte Police Department in California is getting SIG Legion Pistols, a SIG MCX with a SRD556 suppressor, ROMEO4T sights and JULIET4 magnifiers. 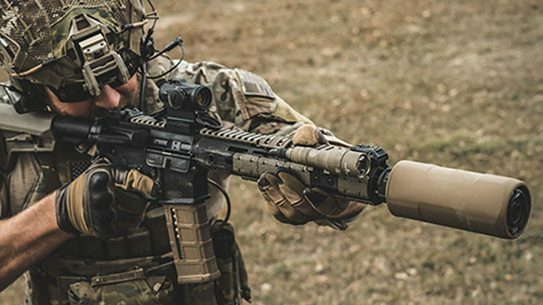 The new Magpul Suppressor Cover is a polymer sleeve overlaid onto a stainless steel heat shield that mounts directly to the suppressor body. 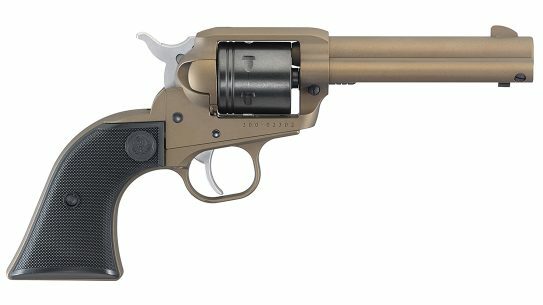 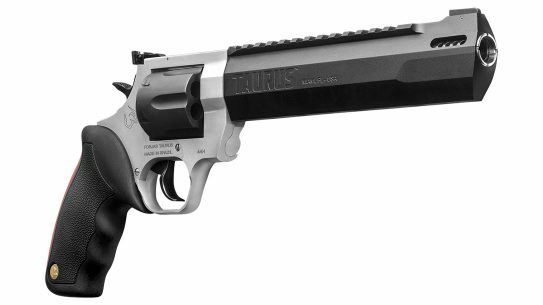 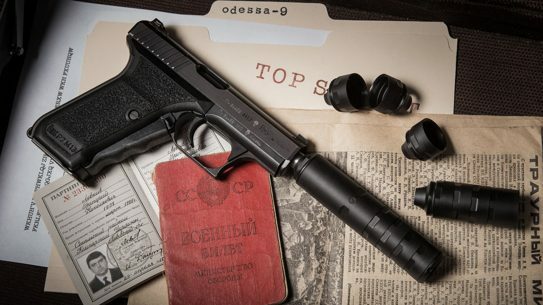 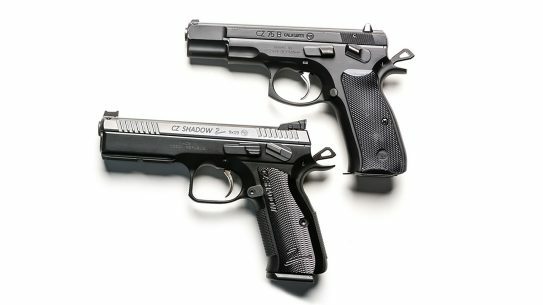 The CZ 75 returns as the CZ 75 SP-01 Tactical Urban Gray Suppressor-Ready, which boasts a number of upgrades for covert operations.